Keto Salad Recipes - Very Healthy, Low Carb for Summer, Winter Anytime! Home » Collections » Keto Salad Recipes – Very Healthy, Low Carb for Summer, Winter Anytime! 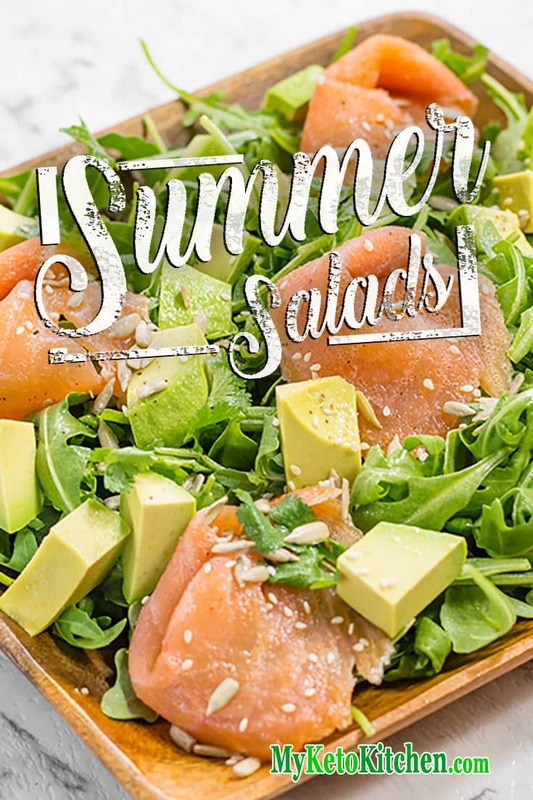 The following Keto Salad Recipes are great summer (winter or anytime) dishes. 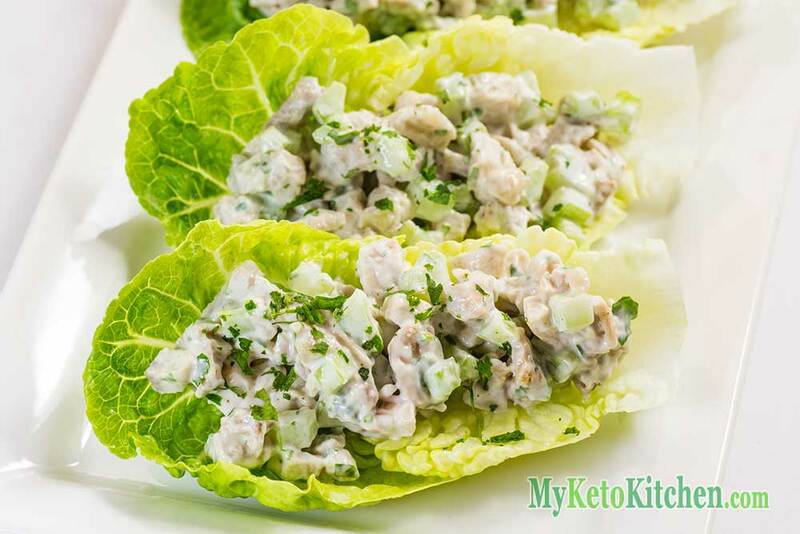 These Keto Salad recipes are served cold and feel fresh but most people don’t associate them being loaded with healthy fats. The first thing that comes to mind is that emptiness and hunger soon after from dining on lettuce and mung beans. But alas fear not, we have some high fat, low-carb keto salad recipes right here that don’t only taste great but will also keep you fuelled throughout the day. 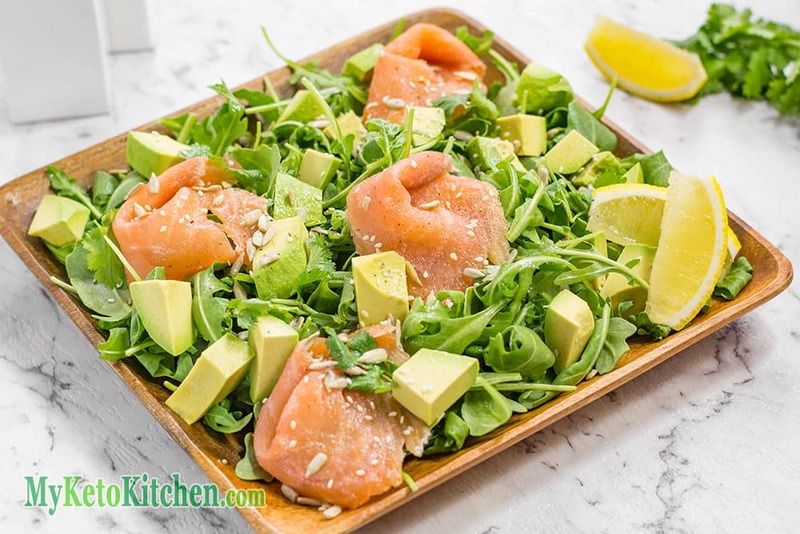 No one can argue the health benefits of the essential oils in smoked salmon, topped with rocket, and avocado you have yourself a superfood meal right there! 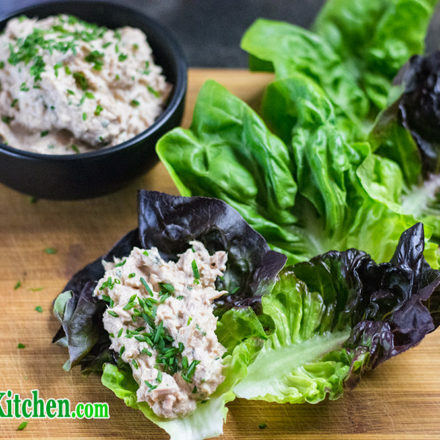 This Simple Low Carb Tuna Keto Salad recipe makes a great light lunch. The perfect way to keep things healthy even when you're in a hurry or lacking inspiration! Add all ingredients except the lettuce leaves into a mixing bowl. Split the mixture amounts the lettuce leaves and enjoy. Easy to make and filled with the complete BCAA profile of eggs. 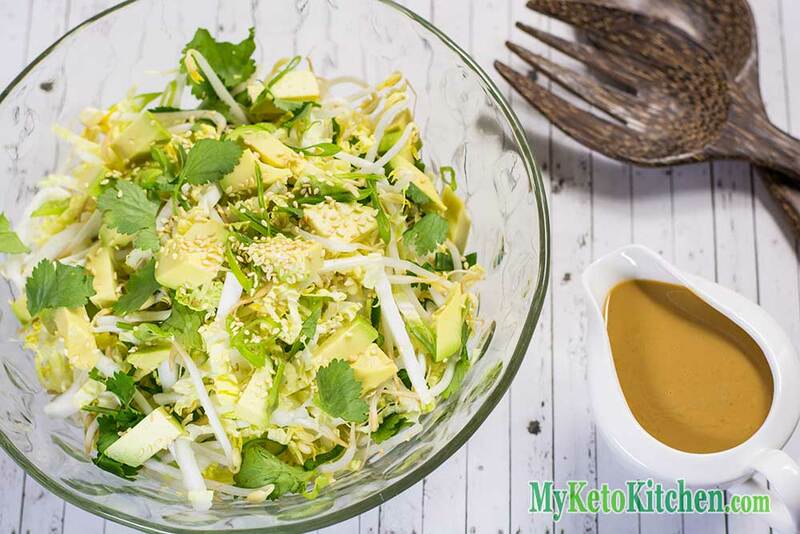 The combo of avocado and egg in this keto salad recipe is not only super easy to make. But again loaded with healthy fats, vitamins and minerals. The secret to this salads taste is the dressing. Check out the recipe card (click image of heading). Delicious and fresh everyone will love it. 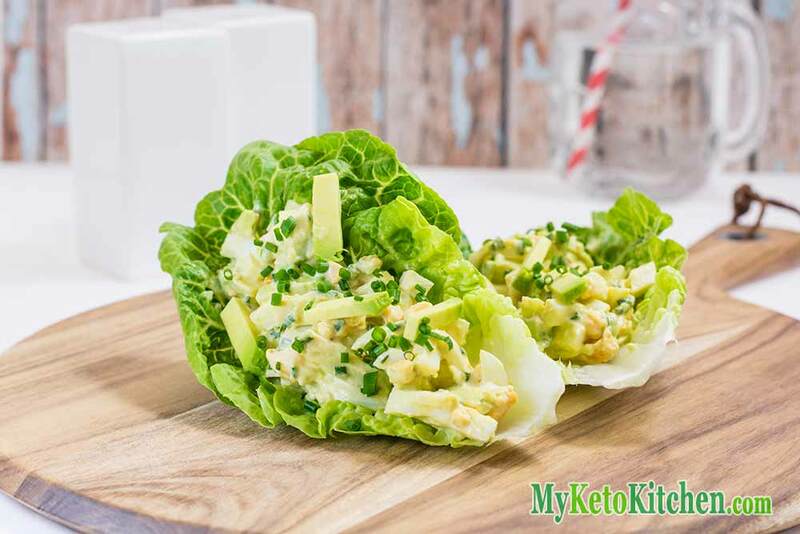 This chicken keto salad wrap recipe is a very satisfying meal and super easy to make. Serve them as a main for lunch or as a side with dinner. Let us know below if you have any other Ideas for our Keto Salads recipe collection. I love the recipes especially with avocado! Can’t have enough of them. Keto Curry Recipes – Our Best “Spicy” Low-Carb Creations – Warm & Tasty!